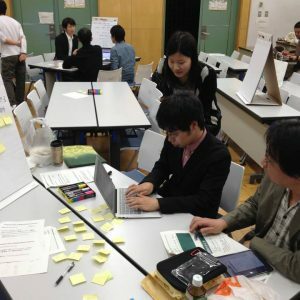 Collaboration with various specialists is often deemed necessary to solve complicated social problems. 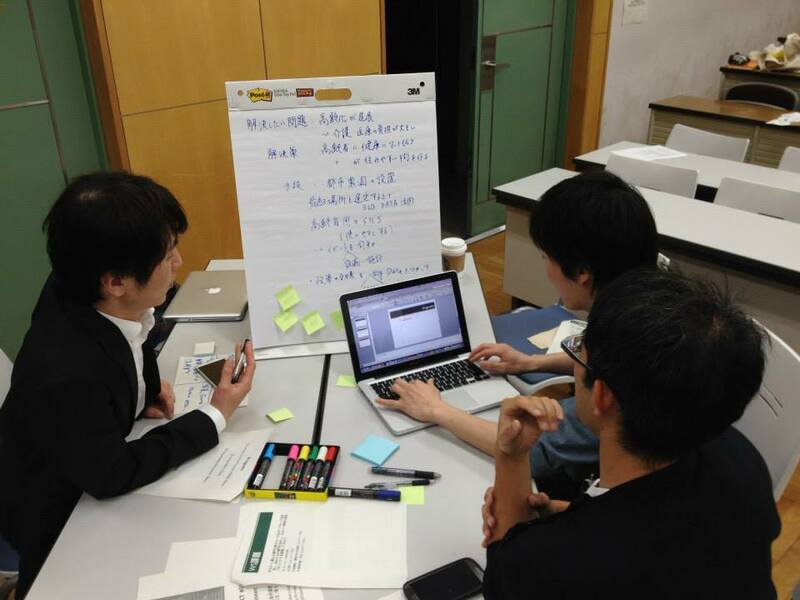 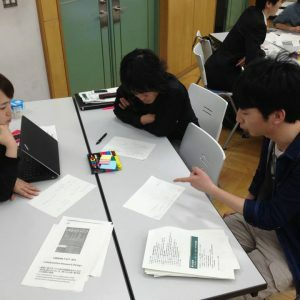 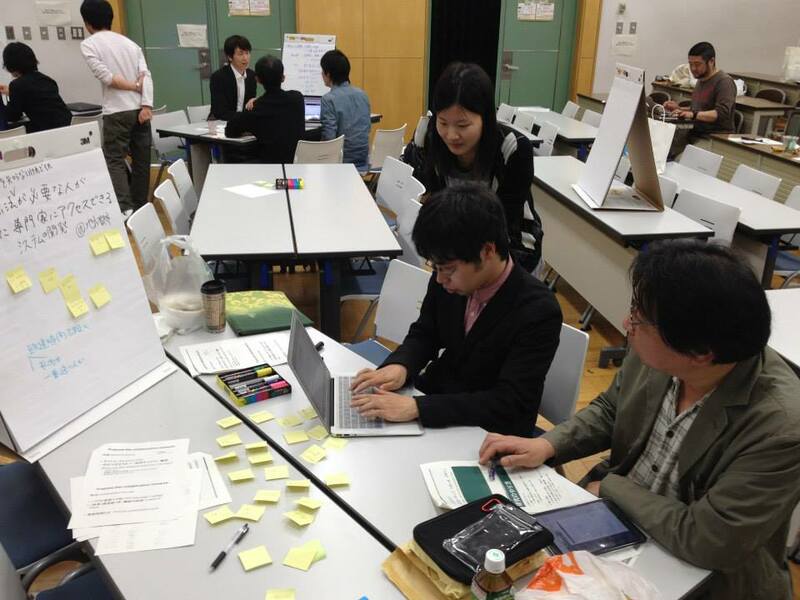 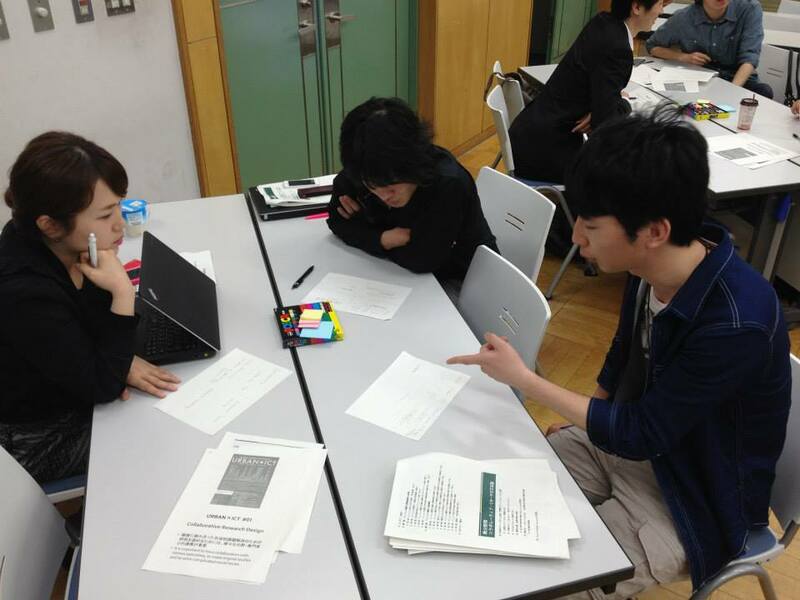 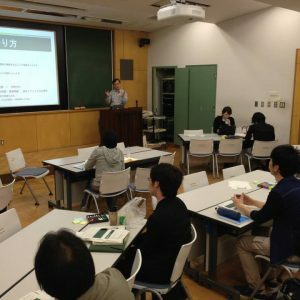 The theme of URBAN×ICT workshop #01 was ‘Collaborative Research Design.’ The aim of this workshop was to have the students experience collaborative research and realize its usefulness as well as its difficulty. 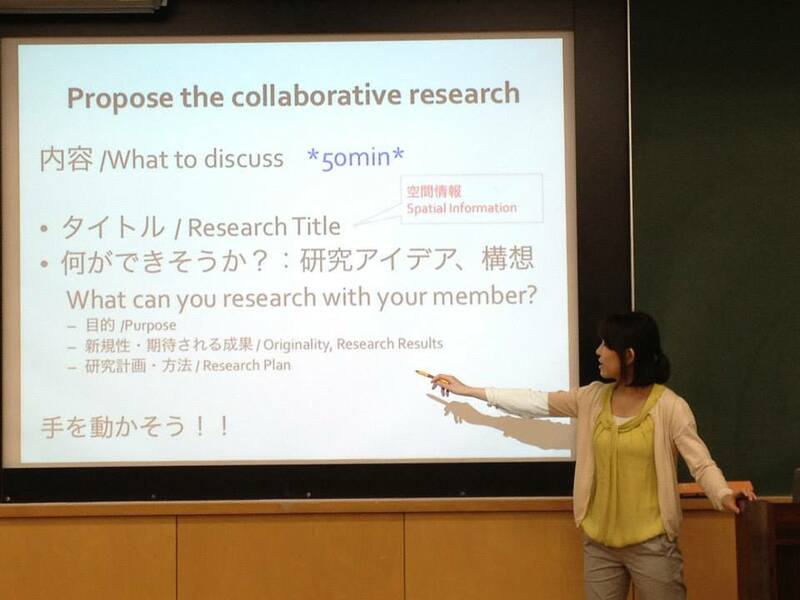 We did not create detailed research plans, but the students came up with innovative proposals through collaboration. 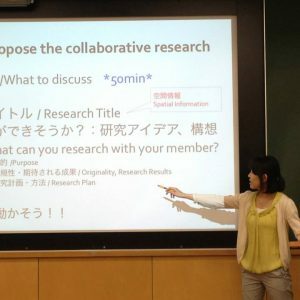 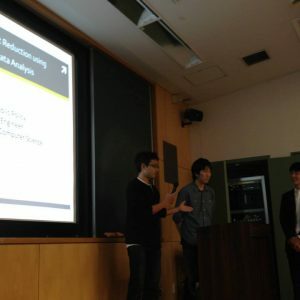 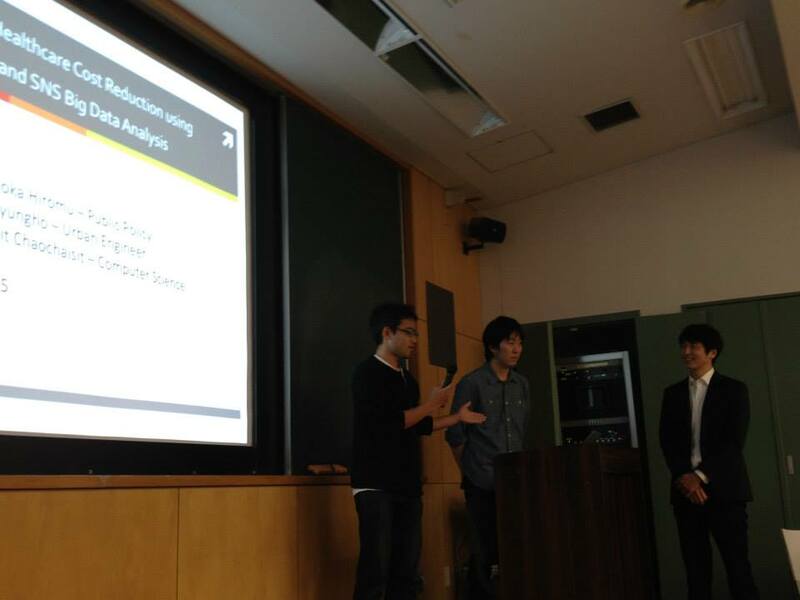 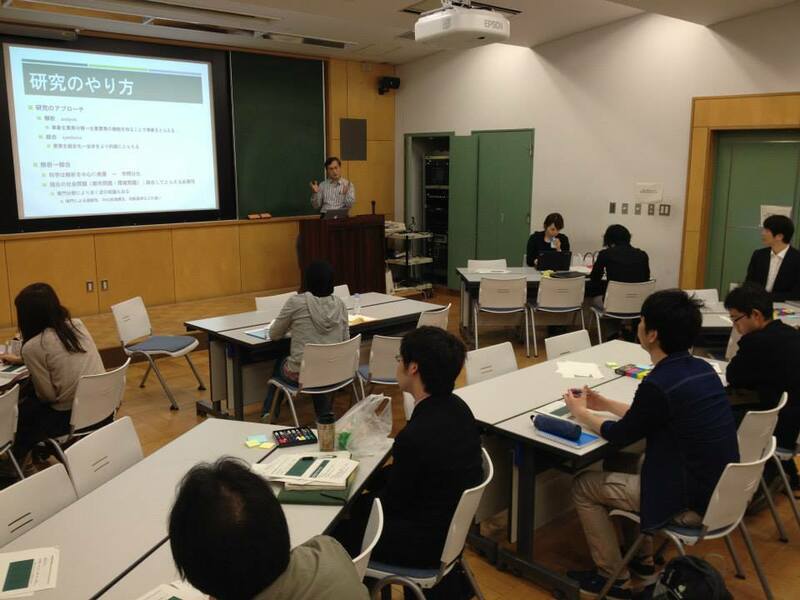 They were able to realize the merits and difficulties of collaborative research.